Basketball, an intense sport played by passionate athletes who show drive and determination to improve and win. It is one of the central sports played in America and everyone here at IU loves basketball. 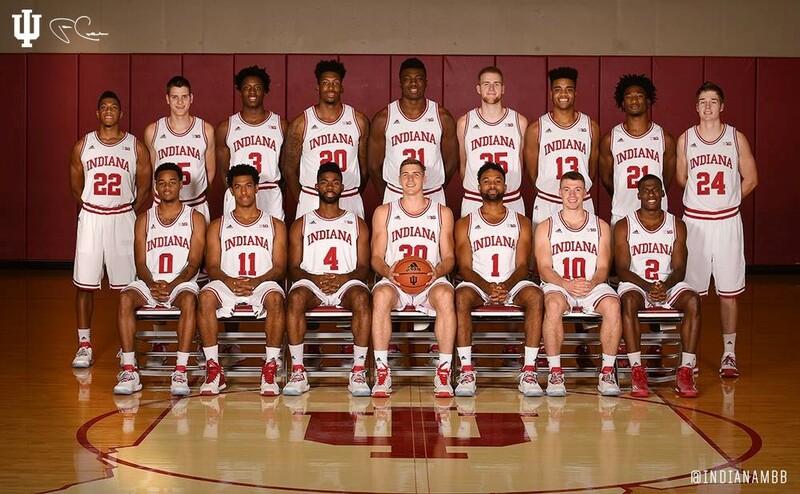 The IU basketball experience is phenomenal, where Hoosiers gather at the prominent Assembly Hall to cheer on our loved basketball team. But more on that later. What is it like for a normal college student who just loves to play basketball? Look no further than the SRSC (Student Recreational Sports Center) and the Wildermuth Intramural Center. 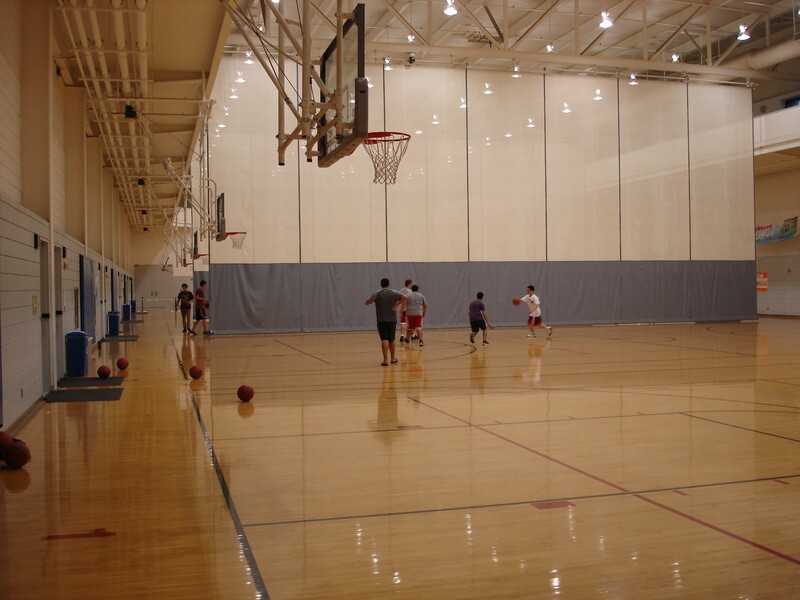 These two buildings provide polished basketball courts, where students can go and ball it out against other students. You are bound to meet someone who you can play ball with because so many people in IU are passionate about this sport. It is the most popular and loved sport on campus. 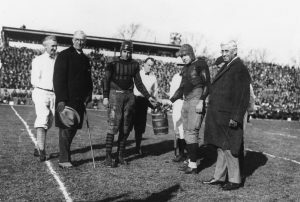 A Home Game. 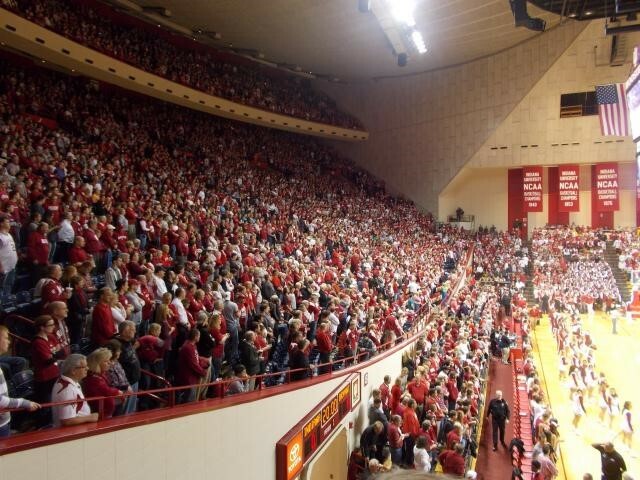 Nothing beats watching a game live at Assembly hall and cheering on for the talented basketball team. The thundering cheers that rush throughout the hall while the thump of the ball is being echoed is truly a magical moment. You can feel the emotions of the players when they make a big play or even when they get that crucial point on the board. Even watching it live on television with friends is a crazy experience. Everyone loves and respects the sport and the hype gets real when fantastic plays are made or when a player sinks in a 3-pt shot. 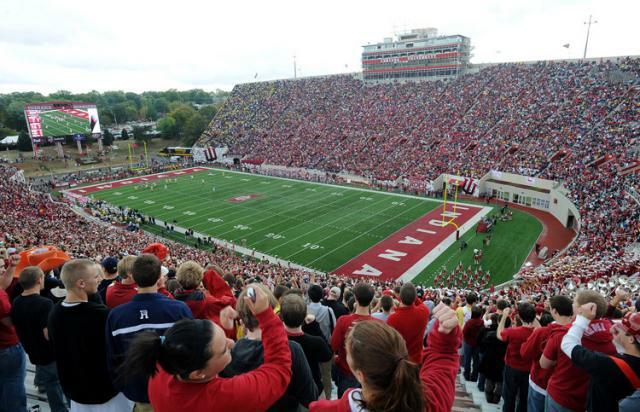 People scream of the top of their lungs, especially when the game is against our rivals, Purdue. Overall, its madness when basketball season starts, and hopefully you will experience this madness. 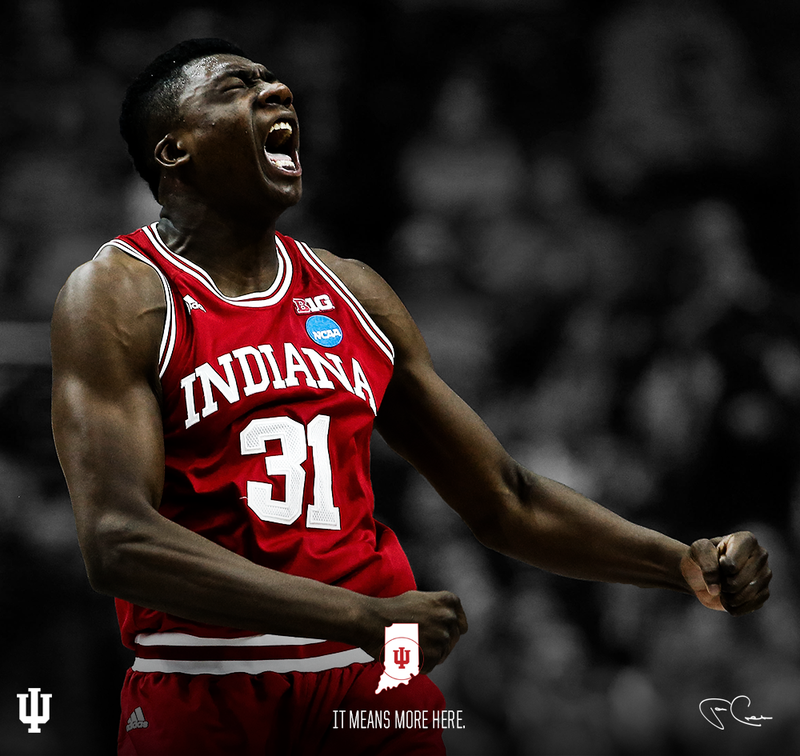 Enjoy and experience moments of greatness, because at IU, these things happen. Greetings! My name might be hard to pronounce so you can just call me Chet. 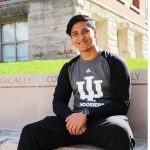 I come from Nepal, a mystical land where people in Indiana don't really know about. I usually pull out my trump card of "It's where Mt Everest is," when explaining to them where and what Nepal is. Coming from a diverse background, I love to meet and interact with people from different cultures and I enjoy learning and exploring their culture. Currently I am a sophomore studying Informatics with a minor in Business. This college town has been a wonderful experience, where you can explore your interests and be involved in many different activities. I tell my self to "Strive for Greatness," and that's what I am going to tell you as well.